Back in the early 2000s, Dallas Cowboys owner Jerry Jones dreamed up a new stadium that would be home to the Cowboys, as well as serving as an entertainment destination. 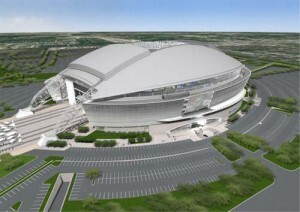 In 2009, that vision became a reality with the opening of AT&T Stadium in Arlington, Texas. Today, the massive facility hosts college bowl games, concerts and, of course, the Dallas Cowboys. 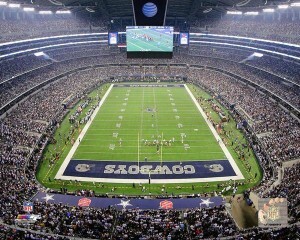 AT&T Stadium is the largest domed stadium in the world and the biggest NFL venue. It has more than 3 million square feet of space and has a capacity of about 100,000 fans. In total, the overall site covers about 140 acres. The stadium also has more standing-room-only space than any other NFL facility, with 180,000 square feet of free space. DeMarco Murray gave the Cowboys consistent production on the ground in 2014 as they went 12-4 and won the NFC East. While it is extremely rare in today’s National Football League – as well as in sports in general – it is never meant to be forgotten. Furthermore, just because it is rare, doesn’t mean it should be ignored, devalued, or even taken lightly. While money is what players are after today – at times legitimately so – they should not base their contract decisions on that entirely or even make it their prime objective. Players seek lucrative contracts without considering that their search for green is much more of a sacrifice than they realize. Such is the case with what transpired with the Dallas Cowboys and their negotiations last week with free agent running back DeMarco Murray. In a situation that came down to the limitations of the salary cap and the economic climate of franchises and the league, Murray’s negotiations were not fiscally conducive to the Cowboys’ payroll. 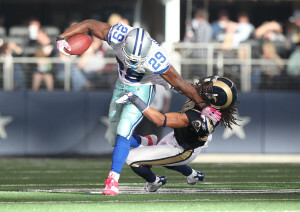 In the end, Murray opted to sign a five-year $42 million contract with the NFC-East rival Philadelphia Eagles. The contract is structured with $21 million in guaranteed salary. While the days of loyalty – for the most part – are long gone in this money-driven world of sports, that does not mean that everyone has to operate by that or agree with it. Plenty of professional athletes have taken pay cuts or restructured their contracts to help management re-sign players or extend contracts in an effort to remain fiscally sound, competitive, and be able to realistically contend for a championship. Even after NFL free agency began in 1993, loyalty was still seen in the mid and late 1990’s with pro bowl quarterbacks like Steve Young, Troy Aikman, and John Elway taking pay cuts or re-negotiating their long-term contracts in order to free up cap space to help their teams re-sign players to new deals. This allowed core players to stay together longer giving teams a better chance of maintaining their winning ways. After a disappointing 1-7 start, Wade Phillips and the Cowboys are left to wonder what happened to the promise of 2010. Finally having seen enough as the 2010 season continues to be a nightmare for his Dallas Cowboys, team owner and general manager Jerry Jones has done the inevitable and dismissed beleaguered head coach Wade Phillips. Jones had tried to resist the temptation to make a coaching change during the middle of the season, but an embarrassing 45-7 loss on Sunday Night Football to the Green Bay Packers was more than the proud owner could absorb. So, the Cowboys will finish the 2010 season under the leadership of offensive coordinator Jason Garrett. It was just a couple years ago that Garrett was the hot young coaching prospect. When he became the offensive coordinator for the Cowboys in 2007 many thought it was just a matter of time before he would replace Phillips as the coach of the Cowboys. Now, Garrett will have his chance, but it certainly isn’t in the situation originally envisioned. With a 1-7 record and having been outscored 121-59 the last three weeks, Dallas is on pace for their worst season since their first season under Jones’ ownership in 1989. 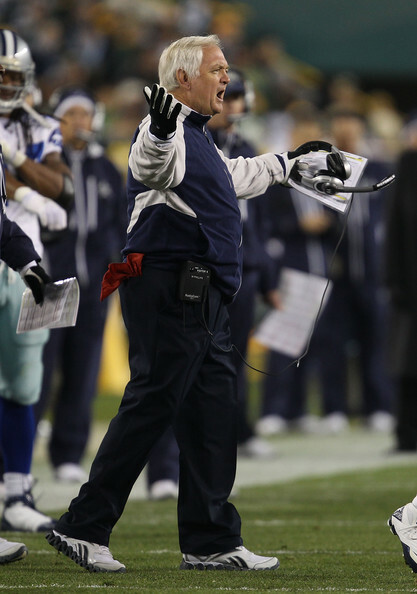 During that season, Dallas started 0-8 and posted only one victory over the 16 game schedule. Jerry Jones seems bound and determined to ruin the NFL. 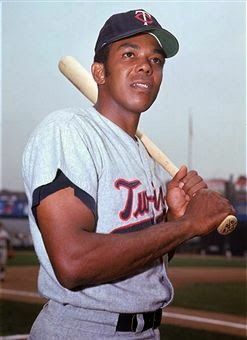 Boy there seems to be a lot of sports news these days about players, coaches and owners who seem to think they are exempt from the laws of common sense to which the rest of us must live. Of course, when our own Congress doesn’t seem to understand where sports should be among our national priorities, how can you expect anyone else? With their decision this week to discontinue the revenue sharing plan among NFL teams and the seeming likelihood that the NFL will play the 2010 season without a salary cap, I think it is now safe to say that the golden era of the NFL is officially over. For decades, the league was able to fend off the attempts of owners such as Jerry Jones of the Dallas Cowboys to hoard as much money as possible and put smaller market teams at a disadvantage. Is the new Dallas Cowboys Stadium a model for how to build a sports venue or a temple to greed and gluttony? Are the Dallas Cowboys still America’s team, or are they America’s bad dream? I recently watched Jerry Jones show off the monument he has built to American excess on the Today Show. It struck me as hauntingly ironic that Dallas, one of the demographic icons of the excesses and extravagance of the recent bubble, is opening a billion dollar stadium, in the middle of the debris of the bubble burst, and that Jerry Jones, owner of the Dallas Cowboys, is chatting it up with Matt and Al on what is supposed to be a morning news program. It is news of course, but not in the way it is being covered. NBC is just whoring their Sunday Night Football coverage in an infomercial disguised as news. And to think the Today Show used to be serious about journalism. But that’s another topic.